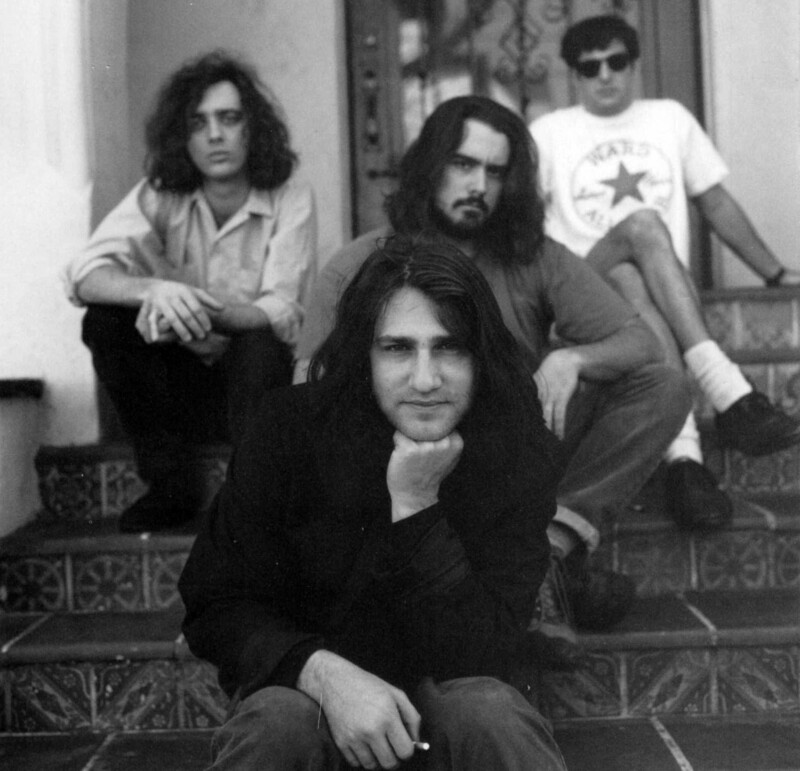 So let’s just get this out of the way: I don’t really like The Afghan Whigs. I just don’t get them, despite the best efforts of a good friend in college. She would tell me to focus on Greg Dulli‘s soulful vocals and the R&B musical backbone. I guess I preferred my R&B less watered down. But he’s soo cool, she’d say. Oh really? I guess deep down, I thought I was cooler (though you wouldn’t know it looking at my awkward exterior). Dulli just seemed to be trying too hard and I wasn’t buying it. He was acting and as good old Holden would say, actors never act like real people, they’re phonies. The song is beautiful, the song is cinematic, the song is tragic, and it speaks to me in a manner that few songs ever have. The evocative opening mainlines directly into my soul and never lets up as the track crescendos into a whirlwind of sorrow, death and violence. When you’re young and still figuring yourself out, this is how you feel pretty much all of the time, and this song served as the perfect soundtrack to my nights of indulgent misery and self-doubt, because you know, I was never really as cool as I’d hoped. While researching this post, I came across a recent Dulli quote in which he acknowledges that “[this is] a song I feel deeply to this very day. And probably always will.” That makes sense, because this is the only song where I actually believed him.